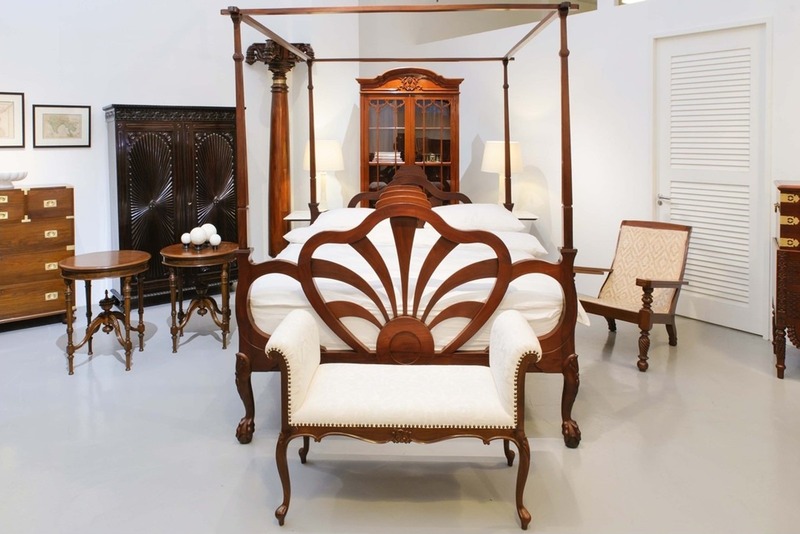 Antiques make perfect decorations, especially the pieces that emit rich character and display top-notch workmanship. Some of them are heirlooms that were past down for generation, capturing memories of loved ones. These collectibles also raise the value of investment portfolios when kept in excellent conditions. Here’re some general guidelines on how to keep them well stored and preserved in great condition! Store antiques with bubble wraps or packing peanuts in properly labelled boxes. Do include silica gel! Do keep an inventory list for easier retrieval from your storage space or utilize storage companies with the latest inventory technology. The items that you would like to have delivered from the storage warehouse to the door step can now be selected from a list of images on your mobile app! Impressive uh? Ensure that the storage environment is of a stable and cool temperature. Fluctuating temperatures that goes beyond 10 degrees Celsius between day and night could accelerate the deterioration of the item, especially in warmer conditions. Humidity is important and can be tested using a hygrometer, where a range of 30% to 50% humidity is preferred. At below 30% humidity, the dryness could lead to shrinkage. Humidity level beyond 50% could be too damp for most items, encouraging the growth of mould and breeding of insects. Never stack your antiques especially the fragile items e.g. mirrors, as it might lead to cracks. Don’t forget to buy insurance for them! Some local insurance providers customize the coverage according to individual requirements. They need to know what the item is, its value, whether you want it for theft and/or breakage coverage, and if it is kept in a safe, storage warehouse or on display. Getting insurance coverage on your antiques sure gives you a peace of mind!